Consultations are by appointment at all times, and we ask that you arrive 5 minutes early to allow time to check in your pet. If you are a new client, please complete our new client registration form (available below). Consultations at Eltham Veterinary Practice are 20 minutes. If you have any special requests or specific concerns, we ask that you make these known to our receptionist prior to your consultation. You can also request an extended consultation if your pet has multiple problems that need attention. First Time at Eltham Veterinary Practice? We are delighted to welcome you to our practice! Fill out and return your information sheet before your appointment – this will save time once you arrive. You will find our new client registration form below. Or you can call and ask us to email it to you, then you can email us back. Call 03 9439 8650 to book your appointment. If you have a doctor preference, be sure to ask at the time of your booking. If you haven’t sent us your information sheet ahead of time, please come in 10 minutes before your scheduled appointment so your information can be entered in on our system before you see the doctor. Be sure your pets are on a leash or in a carrier. This is for their own safety as well as for the safety of other pets in the waiting room. Remember, this is a hospital and we see pets with contagious illnesses. While we try to isolate them as quickly as possible, it is still best not to let your pet mingle with others. If you need special assistance, please tell our receptionist when you make your appointment. Bring any previous medical information with you, along with a list of any current medications. 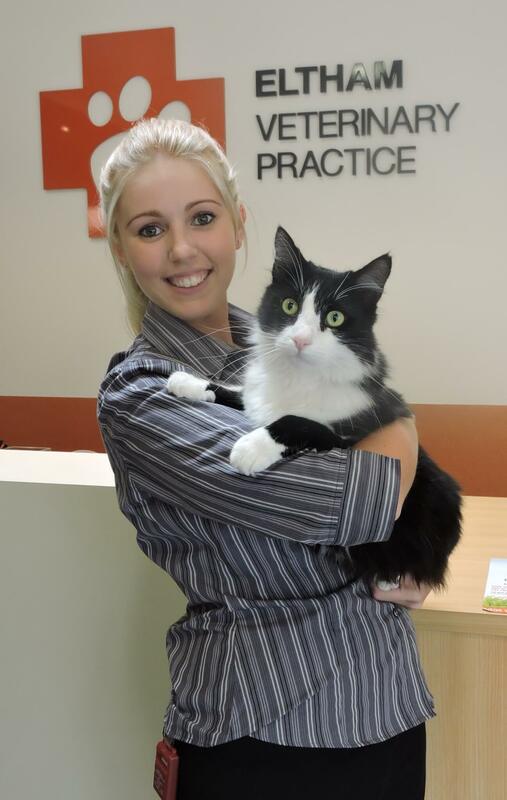 How Did You First Hear About Eltham Veterinary Practice? (If Yes) Which Intestinal Wormer? (If Yes) Which Heartworm Prevention? (If Yes) Which Flea Prevention?